B.A., Biology, Cornell University, 1990. 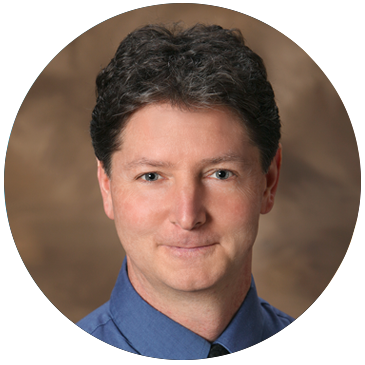 Dr. Charles Innis received his bachelor’s degree in biology from Cornell University in 1990, and his doctorate in veterinary medicine from the University of Pennsylvania School of Veterinary Medicine in 1994. He was in private practice working with small animals and exotic animals from 1995 to 2005, and has been working full time at New England Aquarium since 2005, where he is currently the Director of Animal Health. He is an adjunct professor at Tufts University Cummings School of Veterinary Medicine. Dr. Innis is a member of the IUCN Tortoise and Freshwater Turtle Specialist Group, the IUCN Marine Turtle Specialist Group, and is Past President of the Association of Reptilian and Amphibian Veterinarians. He has published numerous scientific articles and several textbook chapters on the medical and surgical management of wildlife, especially chelonians, and has been an invited speaker at national and international veterinary conferences. In 2011, Dr. Innis became one of the first veterinarians in the United States to be recognized as a reptile and amphibian specialist by the American Board of Veterinary Practitioners. Dr. Innis is co-editor and co-author of the text, Sea Turtle Health and Rehabilitation, which was released in 2017.